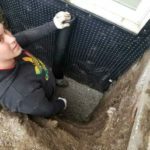 Do you have a wet basement? 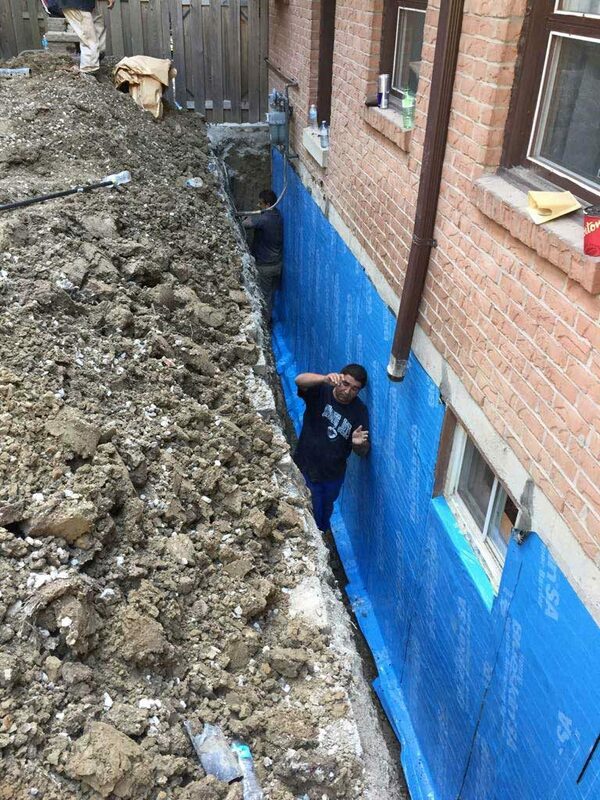 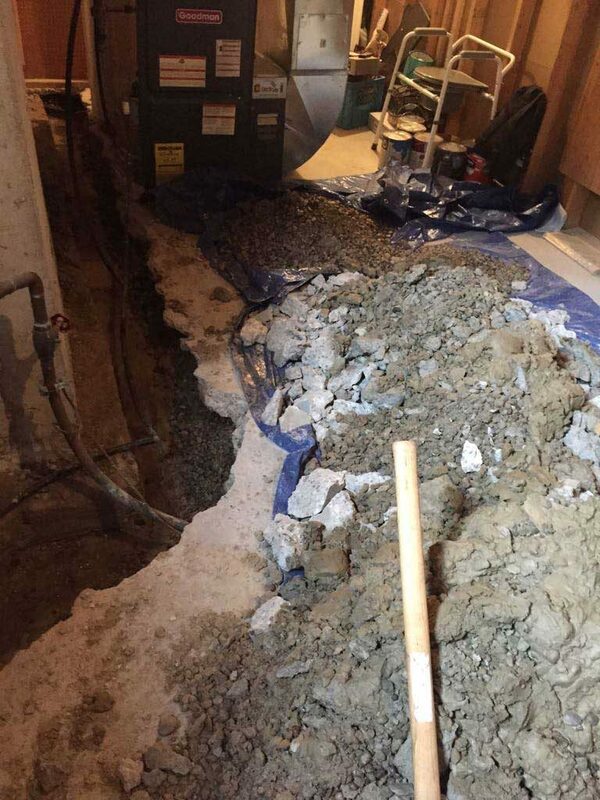 Is water finding its way into your basement through your foundation walls and floor? 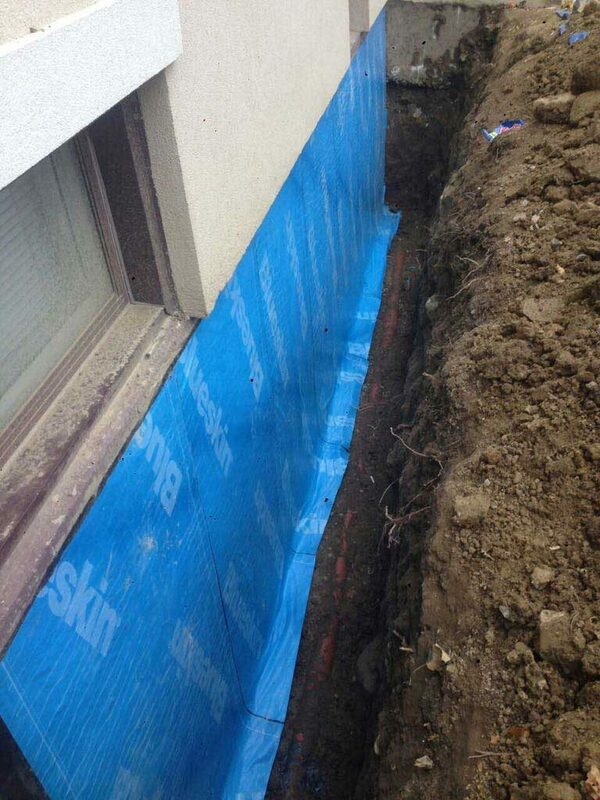 This is clear evidence that you foundation has not been waterproofed and it has suffered some damage. 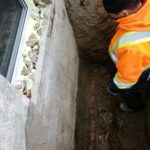 It is also a sign that small cracks and fissures have developed on your foundation walls and floor that allows water to find its way through. 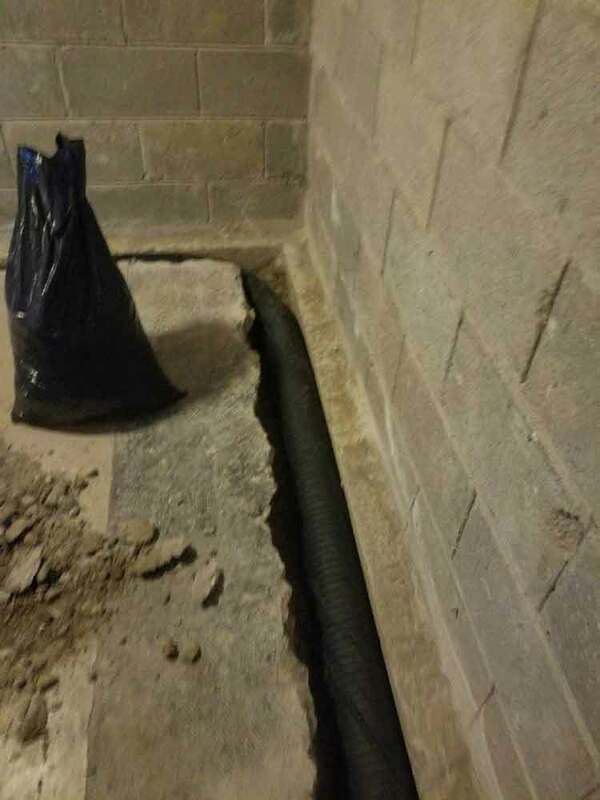 A wet basement is a symptom that if you do not address you risk future water damage, extended foundation crack damage and even structural integrity. 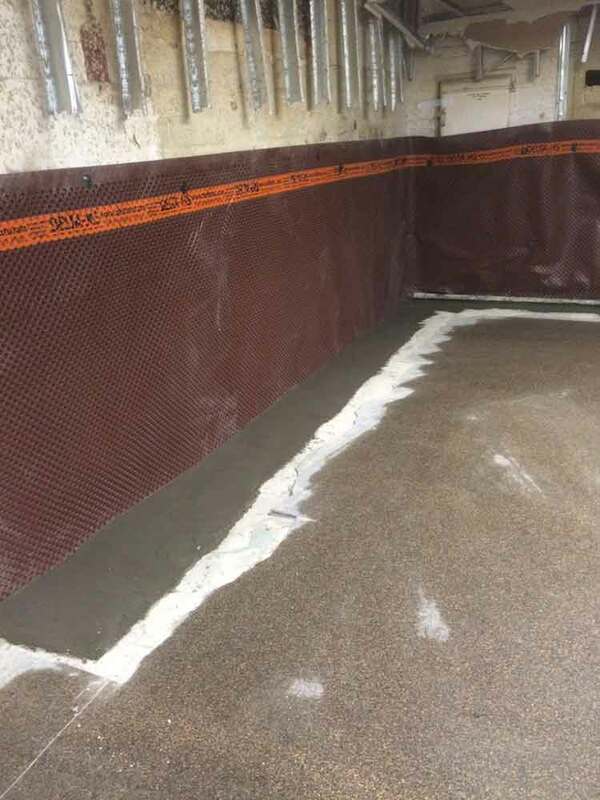 At Interhome Waterproofing we are basement waterproofing experts with over 15 years in the industry. 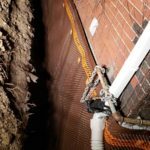 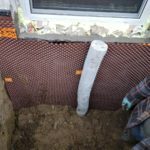 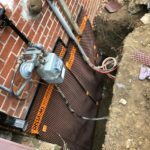 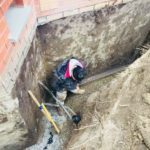 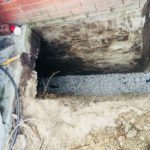 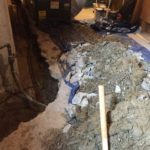 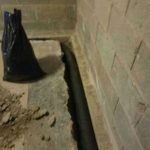 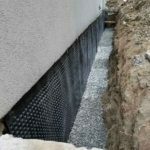 We specialize in exterior basement waterproofing, interior basement waterproofing, foundation crack repairs and sump pump and weeping tile replacement and installation. 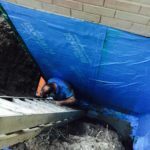 We Oshawa waterproofing contractors and also service the surrounding areas. 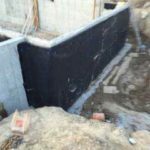 Our portfolio includes both residential and commercial waterproofing projects. 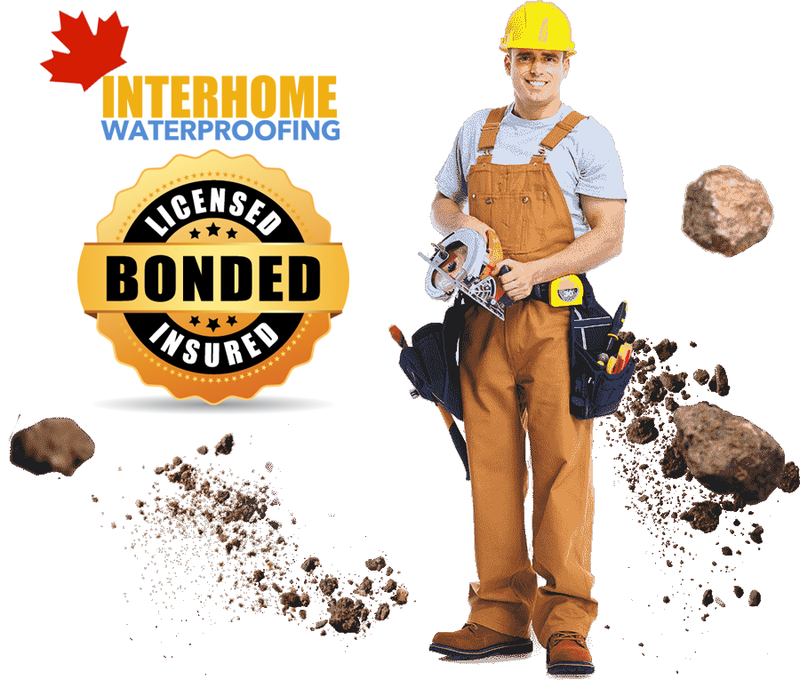  We are WSIB insured and carry 5M liability insurance. 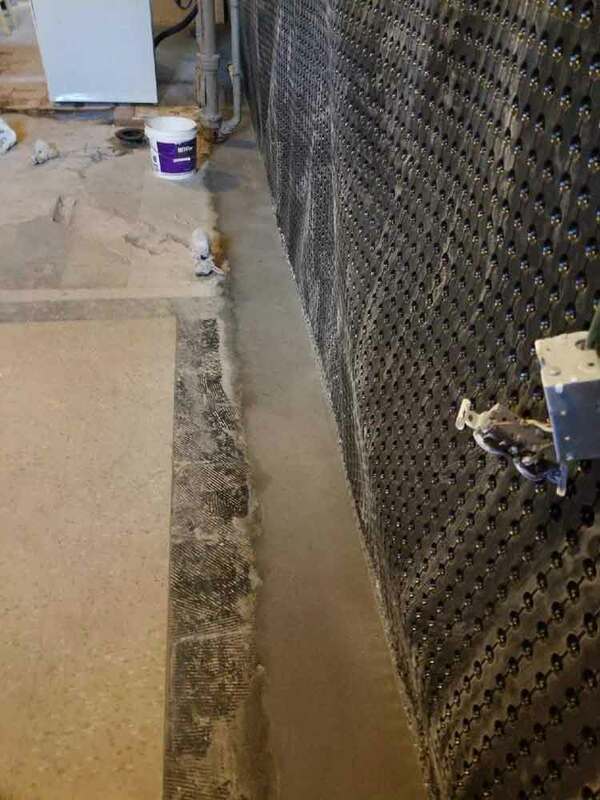 All our basement waterproofing system installations come with a 25yr guarantee. 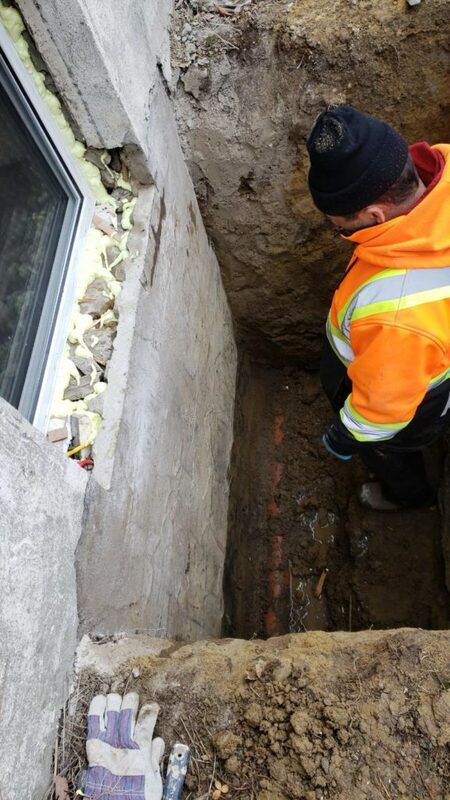 We offer a free on-site assessment that will allow us to examine your foundation and educate you on the basement waterproofing solutions available to you. 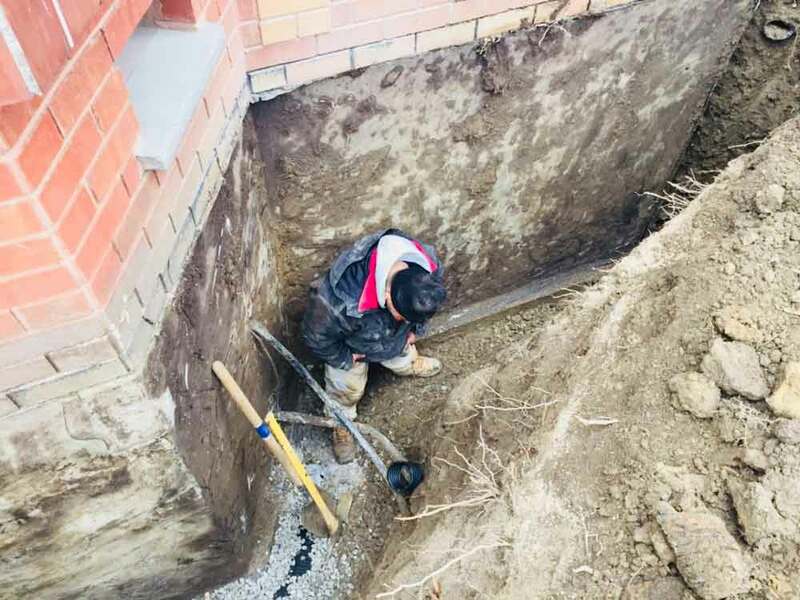 From foundation crack injections and sump pump replacements to a complete installation of an interior or exterior waterproofing and weeping tile systems. 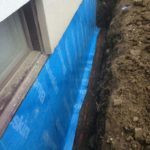 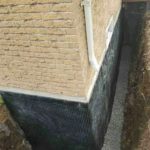 Depending if your property is detached, semi-detached, has enough space in the perimeter to excavate and a few other factors will determine the basement waterproofing process and method. 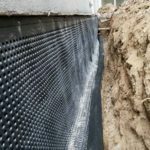 Basement waterproofing can be installed on the exterior of your basement walls. 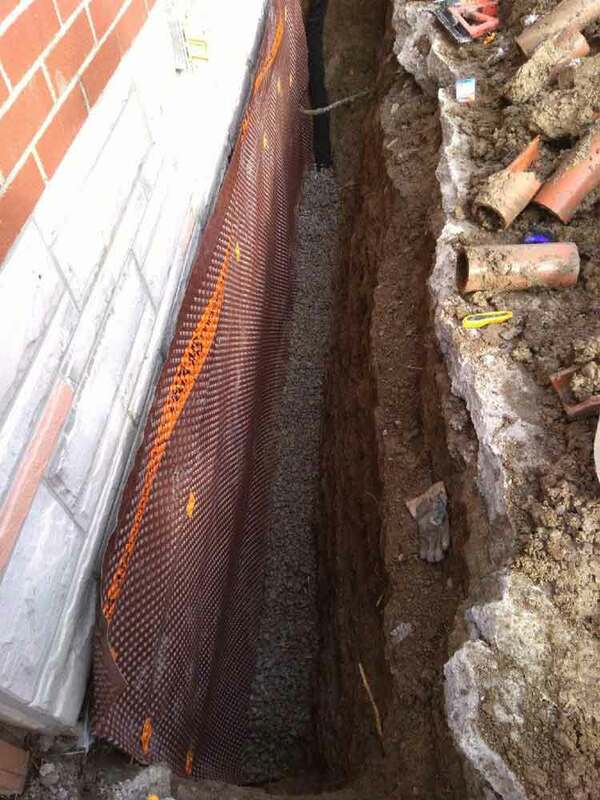 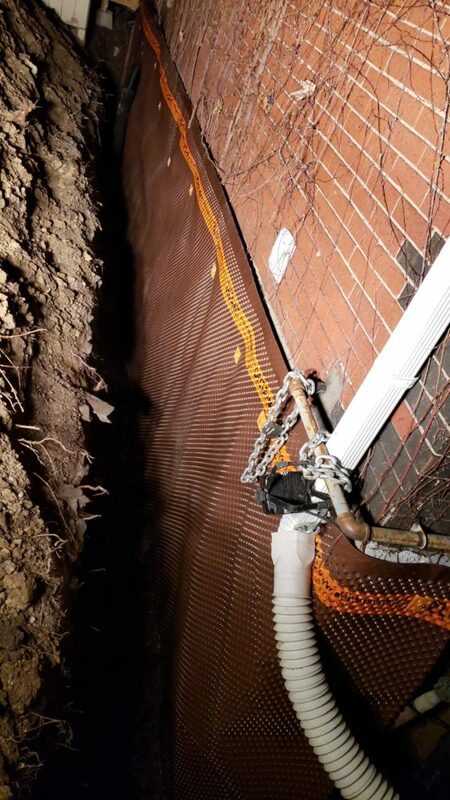 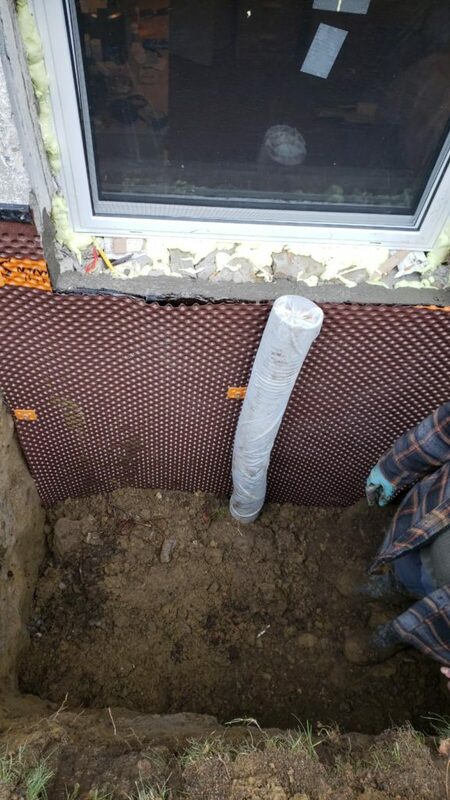 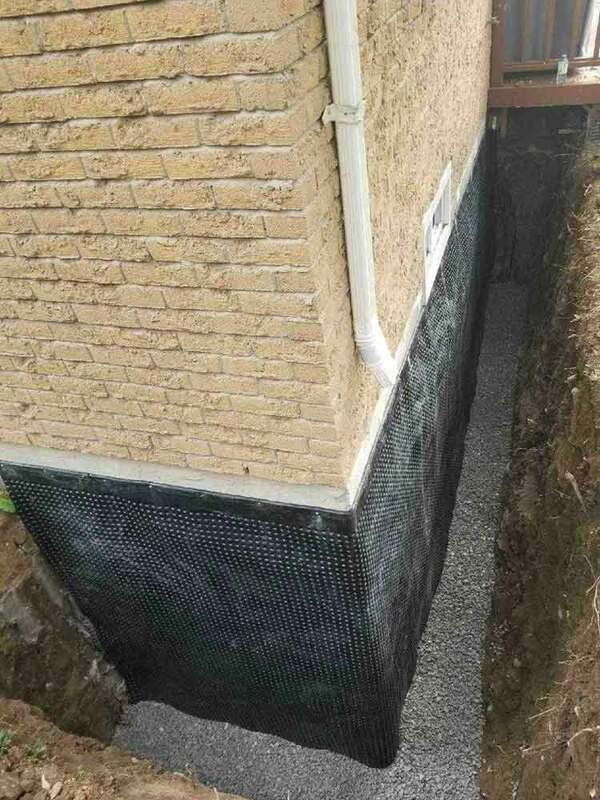 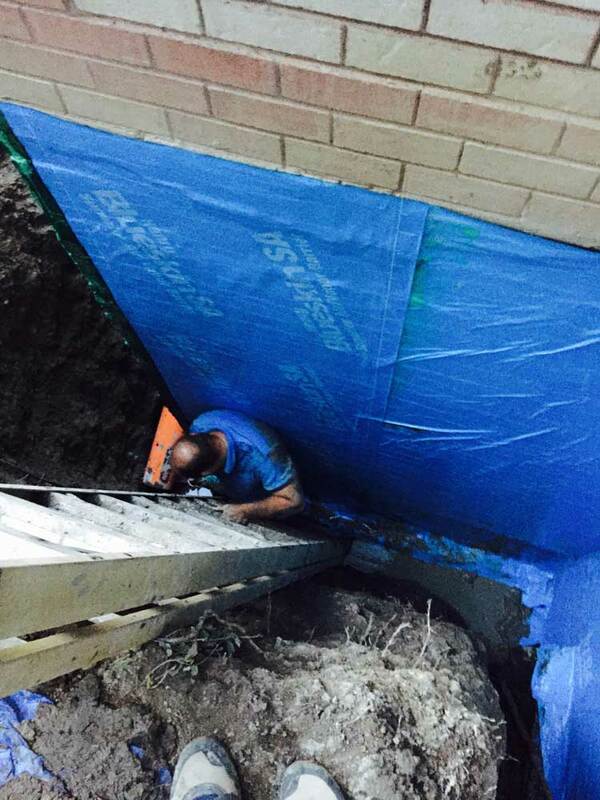 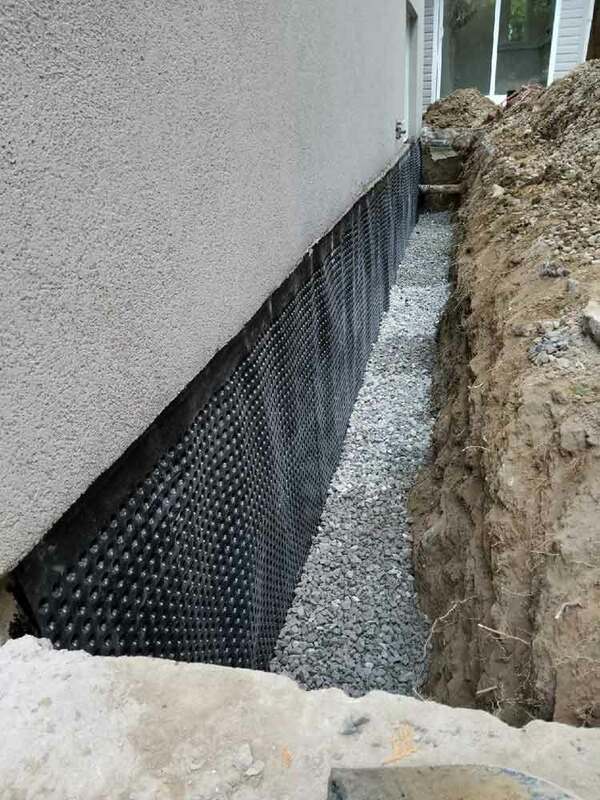 We excavate the perimeter of your property, repair all foundation cracks we encounter, seal foundation walls with industry’s best waterproofing membrane, install drainage mat and an exterior weeping tile system. 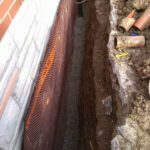 Drainage of water accumulated at the bottom of your footings is as important as waterproofing and sealing the foundation walls. 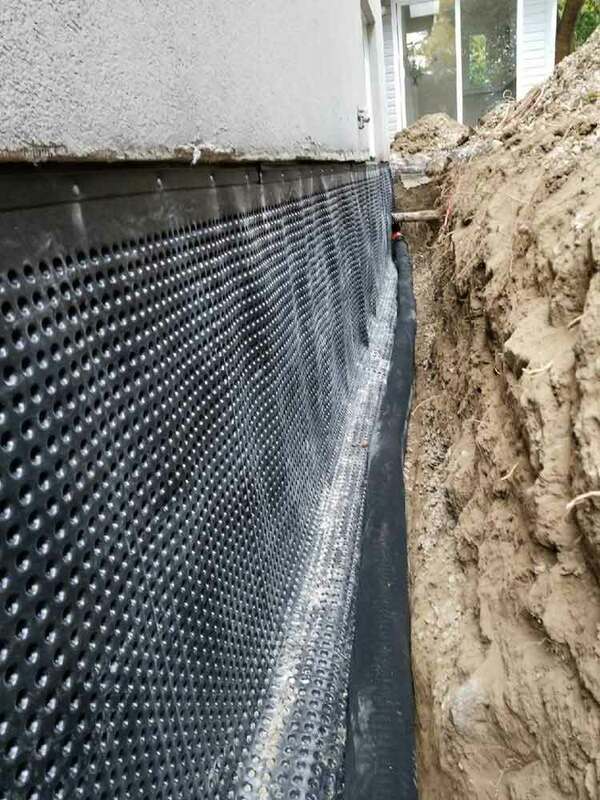 When there is no adequate access on the perimeter of your exterior foundation walls, your alternative is interior waterproofing. 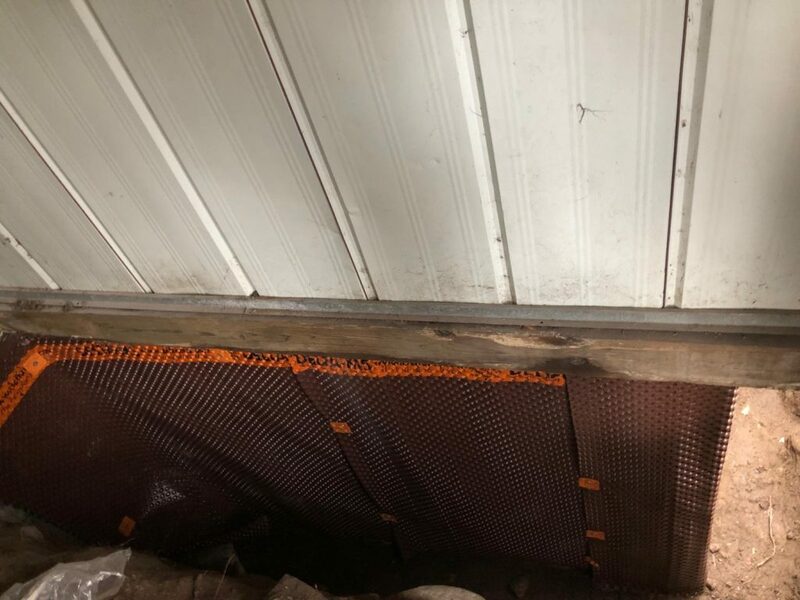 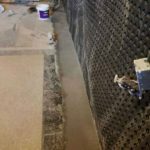 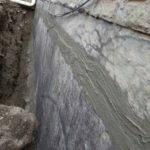 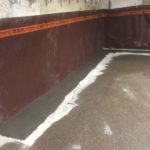 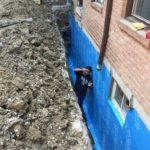 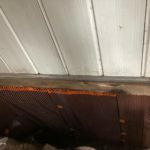 This method of waterproofing is very effective when dealing with a high water table under the basement floor slab, and cracks in the foundation. 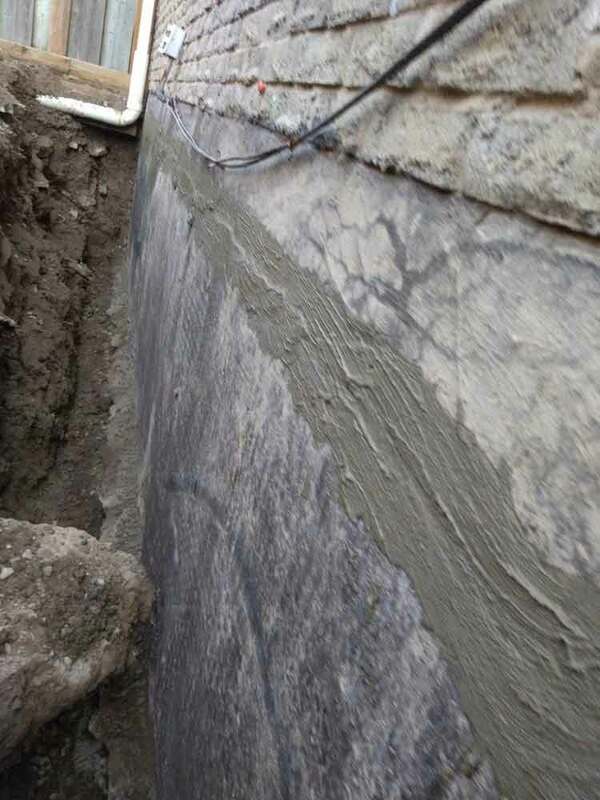 Walls and floor are inspected for cracks and repaired. 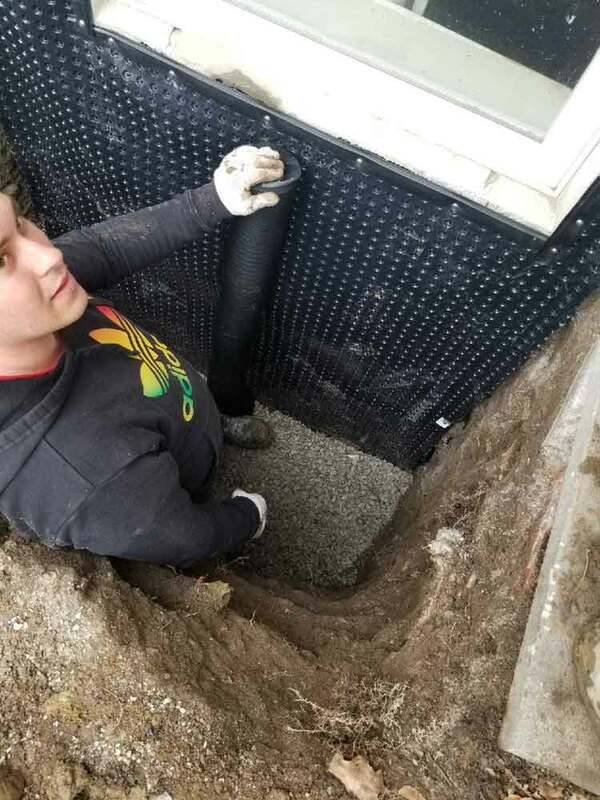 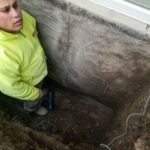 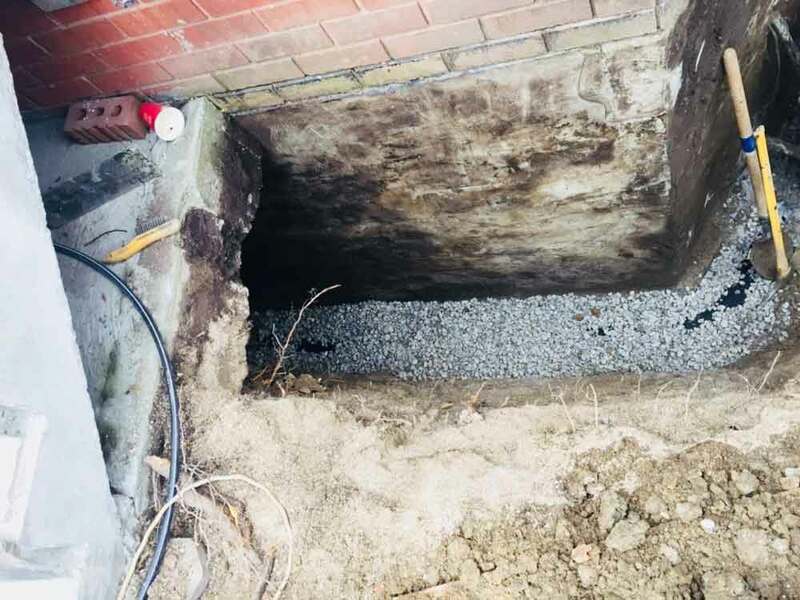 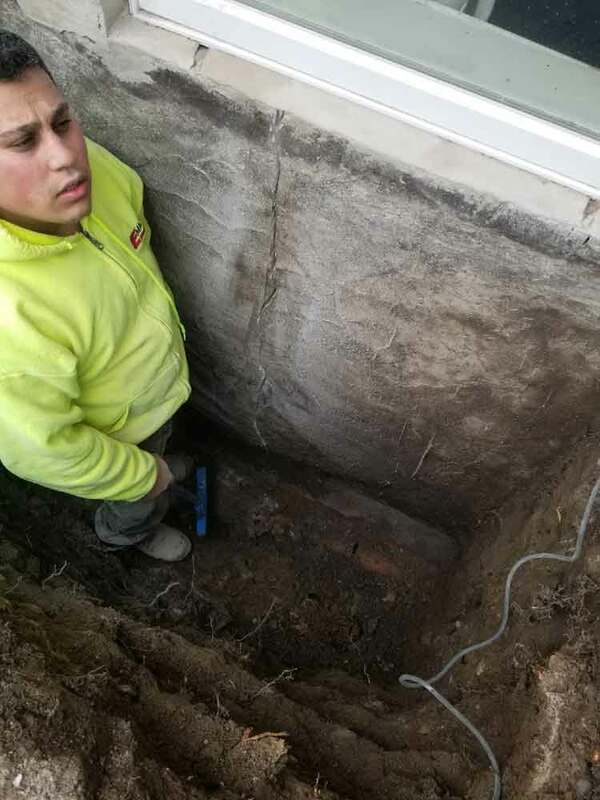 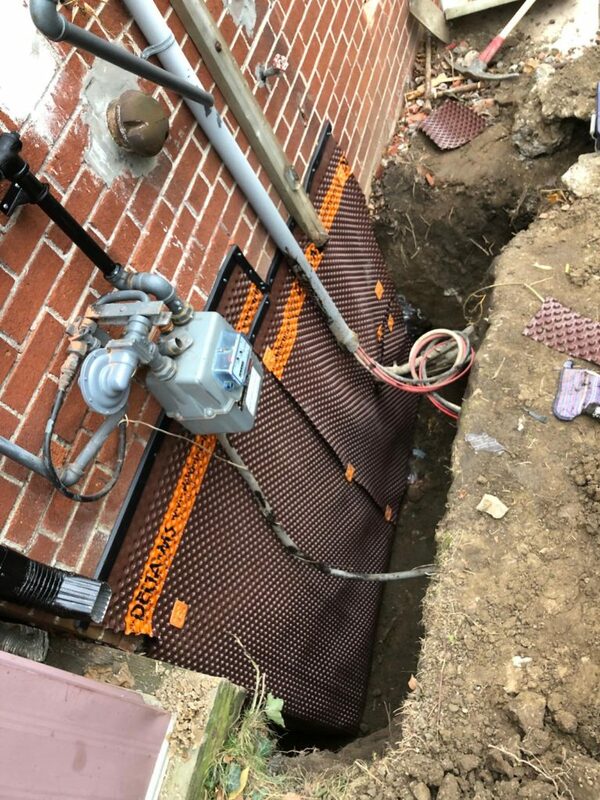 We excavate the perimeter of your basement all the way to the footings and install an interior weeping tile system that guides water to the sump pump for extraction. 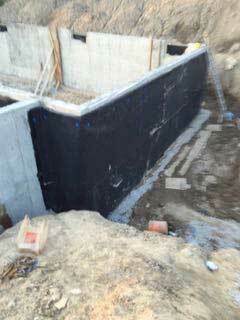 We install the waterproofing membrane, draining mat and sump pump system.